Tse Hao Guang lives in Singapore and was assembled with parts from Hong Kong and Malaysia. His first full-length poetry collection, Deeds of Light (Math Paper Press, 2015), was shortlisted for the 2016 Singapore Literature Prize. He edits UnFree Verse (Ethos Books, 2017), the anthology of Singapore poetry in form; the cross-genre, collaborative journal OF ZOOS; and critical essays for poetry.sg. He is a 2016 fellow of the University of Iowa’s International Writing Program, and the 2018 National Writer-in-Residence at Nanyang Technological University. 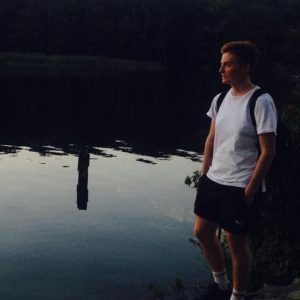 Nate McCarthy is from Sydney and has been based in Berlin for six years. They are working on their first collection of short stories about tender men in rugged landscapes. 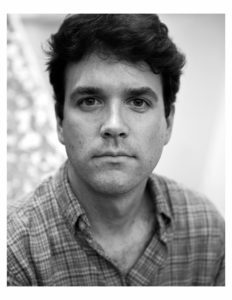 James Shea is the author of two books of poetry, The Lost Novel and Star in the Eye. His poems have appeared in various literary magazines and anthologies, such as The New Census: An Anthology of Contemporary American Poetry. 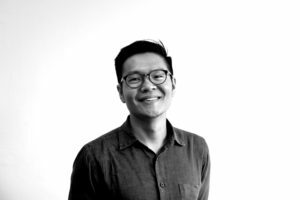 A former Fulbright Scholar in Hong Kong, he is currently an assistant professor in the Department of Humanities and Creative Writing at Hong Kong Baptist University. 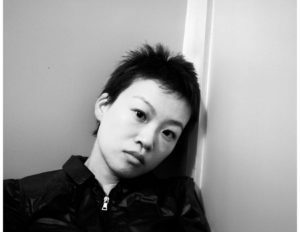 Dorothy Tse 謝曉虹 is a Hong Kong fiction writer who has published three short story collections in Chinese. Her collection Snow and Shadow (translated by Nicky Harman) was long listed for the 2015 Best Translated Book Award (The University of Rochester). Tse is also a co-founder of the literary magazine Fleurs des lettres 《字花》. She currently teaches literature and writing at Hong Kong Baptist University. Jennifer Kronovet is the author of two poetry collections, most recently The Wug Test (Ecco). 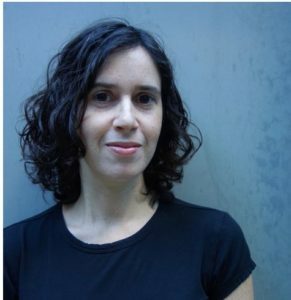 Using the name Jennifer Stern, she co-translated Empty Chairs, the poetry of Chinese writer Liu Xia, and she also co-translated The Acrobat, selected poems of Yiddish writer Celia Dropkin. She edits Circumference Books and lives in Berlin. 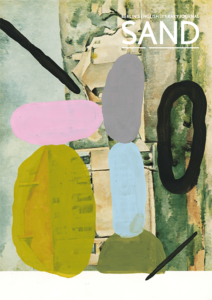 John Beer is the author of The Waste Land and Other Poems (Canarium Books, 2010), winner of the Norma Farber First Book Award from the Poetry Society of America, a chapbook, Lucinda (Spork Press, 2013), and the full-length verse novella of Lucinda, published by Canarium Books in 2016. 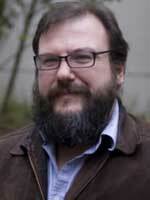 He is also the editor of a selection of Robert Lax's poems, published by Wave Books in 2013. He lives in Portland, Oregon.